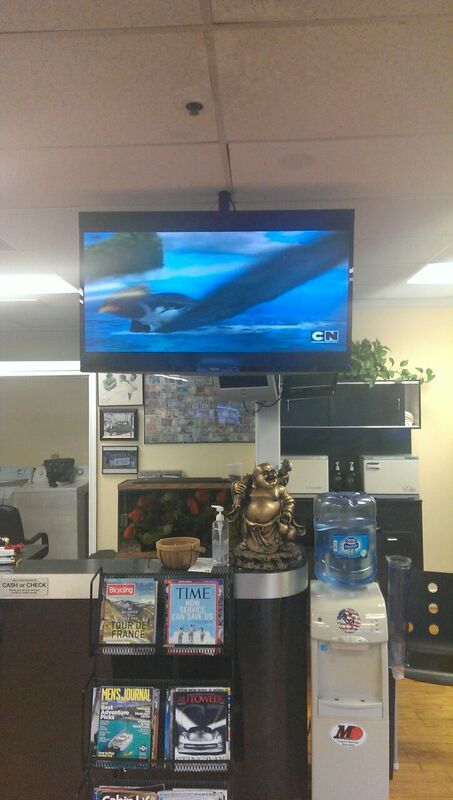 Our professionals are available to install and mount your HDTV or Projector for your office or conference room. Let us work with your IT or on site Manager to install your new system. We here at Revelation Services specialize in installing your sytem in a way that will give you the best results for your individual location that meets all yours needs and with in budget. Our video installation services and solutions include wiring all video components – DVD and Blu-Ray players, computer, cable and satellite boxes to your HDTV. We also guide you in calibrating your new system so that you can achieve the best possible result. No need to stress yourself over meeting that completion deadline. Revelation Services, we’ll help you out with whatever you need while staying in budget and meeting deadlines. Commercial Installation Includes: professional installation of flat-panel LCD TV, Plasma TV, 3D HDTV, LED TV, OLED TV, Digital Projectors; components wiring and compatible system design; cable Installation and Management; video calibration; and clean up.